“CAUCASIAN HOUSE” together with the NGO “International Alert” is implementing the project “Initiative for Youth Lead Civic Dialogue and Action”. 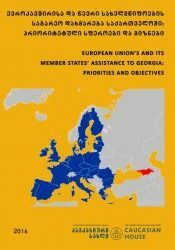 The Project aims to give a thorough knowledge to the young people of the South Caucasus about such issues as democracy, civic education, human rights, conflict analysis and nationalism. The course consist of two parts. Seminars on academic and theoretical issues will be held twice a week at Caucasian House. The second part will include lectures/talks with politicians and experts, visits to different state agencies and institutions, as well as movie’s screening and debates. Participants will develop knowledge and skills that are important for civic activism and leadership. 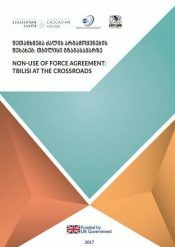 After completion of the course, a number of participants will be selected for a workshop in the field of conflict analysis issues. After the workshop, selected participants will take part in a dialogue with youth from across the South Caucasus region, which will be held in autumn, 2016. The course lasts for two months – during March and April. The lectures will be held twice a week. Knowledge of English and Russian languages is preferable. 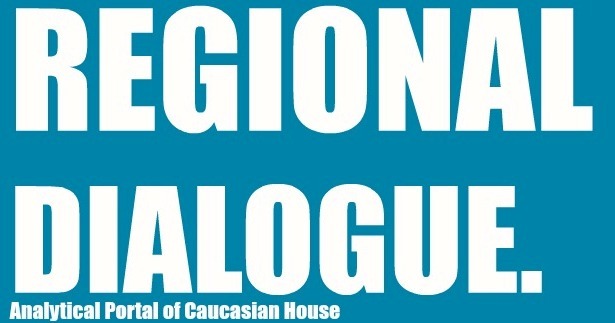 ’’CAUCASIAN HOUSE’’ is a cultural and educational organization, with the aim of creation ideological and intellectual platform for the peaceful development of Georgia and the Caucasus. ‘’CAUCASIAN HOUSE’’ works on the regional development and integration projects. Our fundamental goal is the peaceful settlement of conflicts in the region and promotion of the minorities’ integration via public diplomacy, cultural and educational programs. ’’CAUCASIAN HOUSE’’ is actively involved in peace processes implementation in the region. 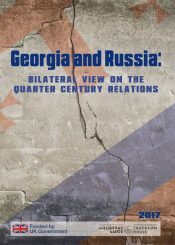 It plays an important role in confidence rebuilding between Georgians on the one side and Abkhazians, Ossetians, Russians, Armenians, Azerbaijanians and North Caucasian peoples on the other side. “INTERNATIONAL ALERT” helps people find peaceful solutions to conflict. It is one of the world’s leading peacebuilding organisations, with 30 years of experience laying the foundations for peace. 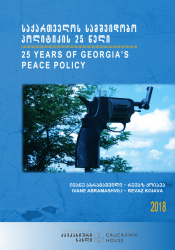 The organization has been working in the Caucasus since 1993, providing a platform for people from across conflict divides to work together towards positive change. International Alert cooperates with a wide range of people, including business communities, academics, analysts, journalists, teachers and cultural figures. Organization focuses on issues that influence peace, including governance, economics, gender relations and social development.